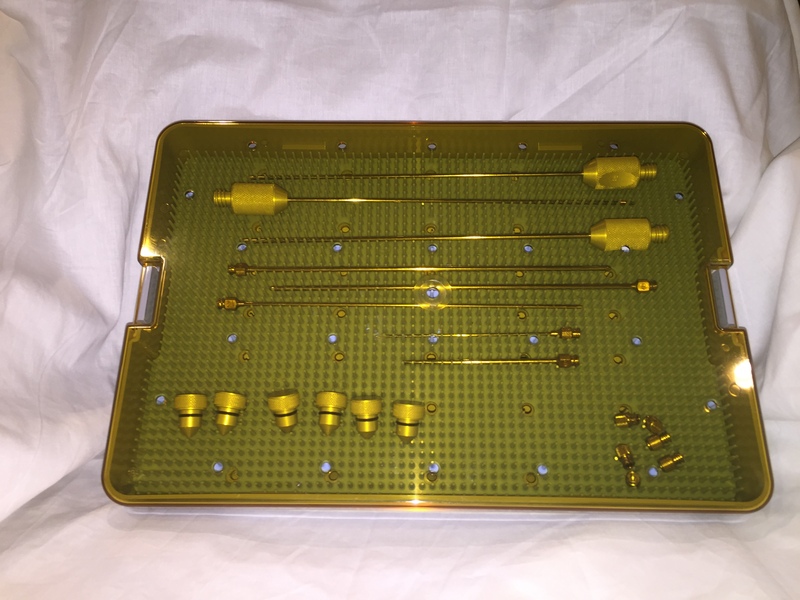 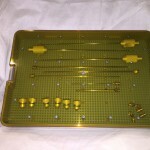 Deluxe Sterilization Tray with Base, Lid & Mat for surgical instruments. 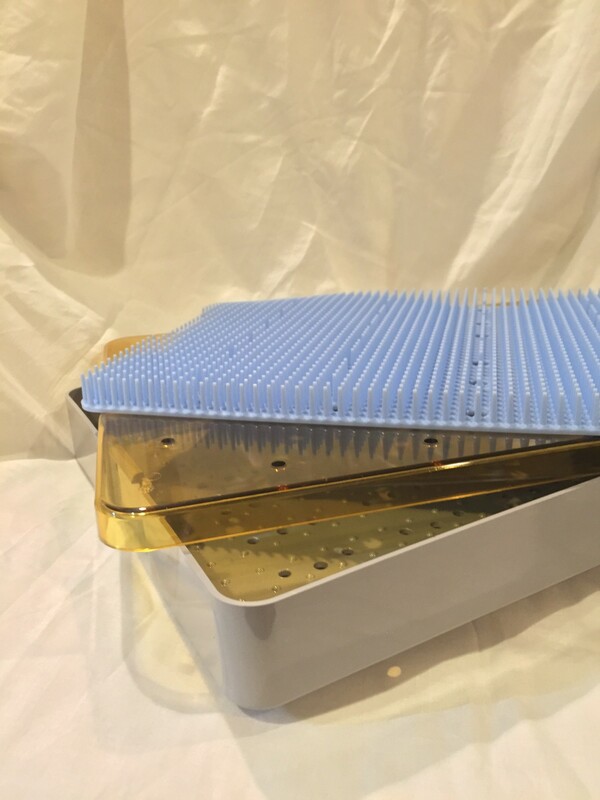 Molded from General Electric’s ULTEM® resin, using mold flow analysis to guarantee product strength, structural integrity and extended life cycle. 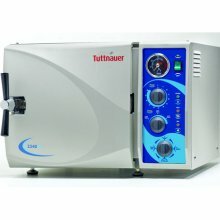 Sterilizable by all standard methods of sterilization (autoclave, steam, dry heat, chemical). 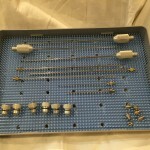 All bases have pebble-type surface to keep mats from sticking. 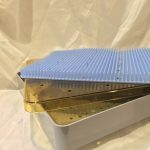 The raised mat assures proper penetration of the sterilizing agent between the mat and the tray surface. 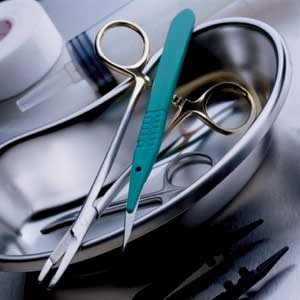 The elevation of the mat assures of complete sterility of all surfaces. 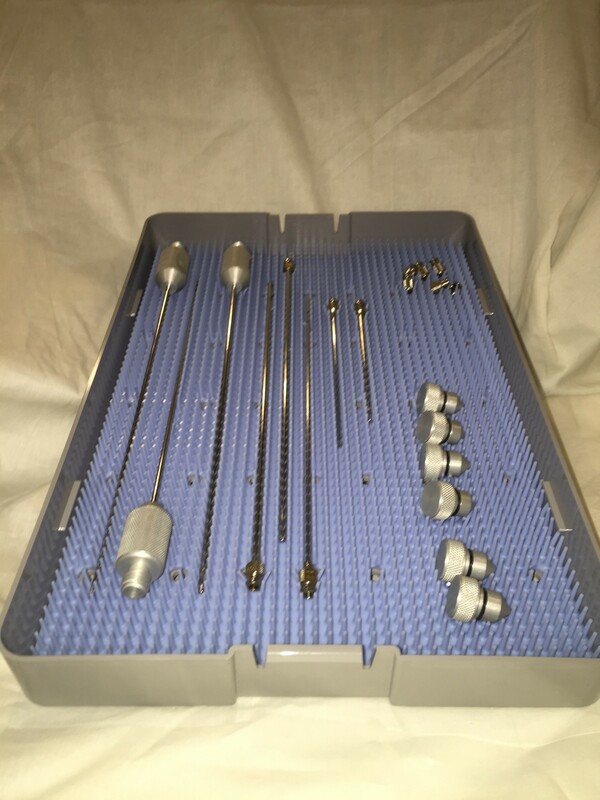 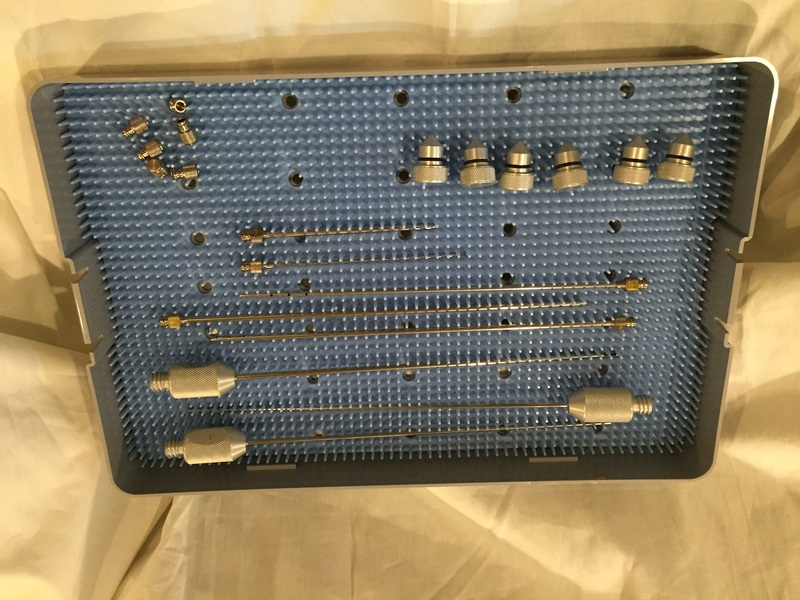 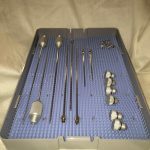 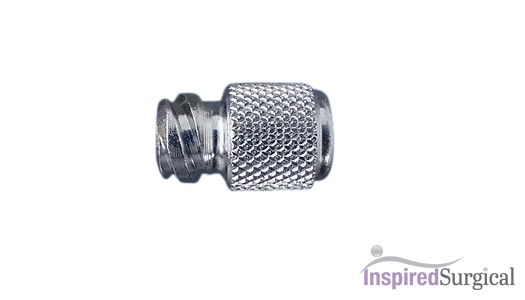 10″ x 15″ x 1.5″ – Fits luer cannulas up to 36cm, Quick Screw Cannulas up to 30cm, perfect for full cannula and accessories set. 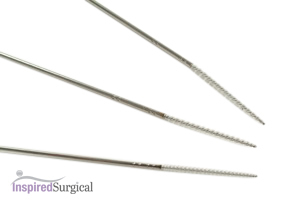 6″ x 18″ x 1.5″ – Fits One Piece cannulas up to 27cm.